The premise of the show is simple, albeit quite meta: A travelling theatre company is attempting to put on a comedy that focuses on the farcical interactions between numerous people who have all illicitly entered a house they each believe to be empty. Standing on the steps outside Paresky, we all see the same view: a white church framed against the picturesque Berkshire mountains and Williamstown sky. If you’ve taken an evening stroll past Paresky recently, you may recall experiencing a moment of déjà vu upon hearing a few lines of Harry Potter blasted through a speaker on the front steps. 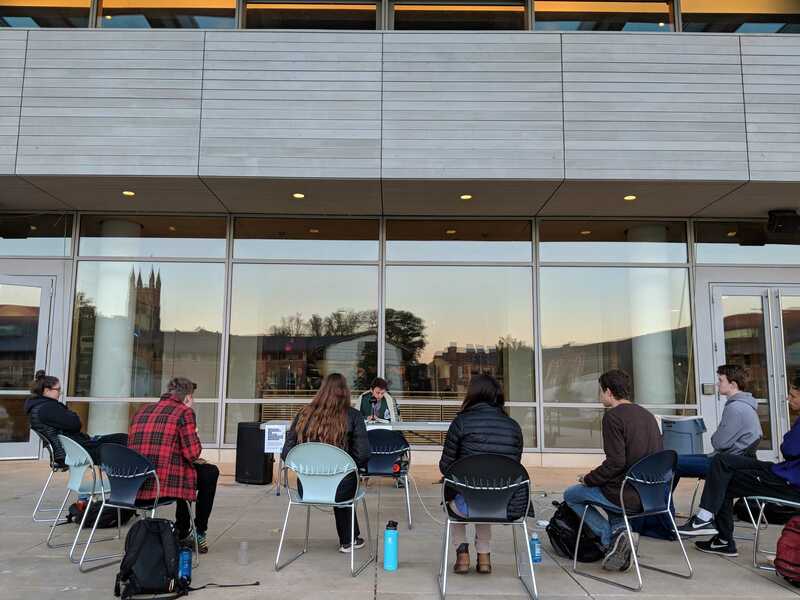 These events, and many more like them, were the brainchild of Williams Anarchists for Fun and Lighthearted Entertaining Surprises (WAFFLES), a new student organization on campus. Chicken alfredo is a delicious and creamy pasta, perfect for a wholesome and scrumptious dinner. 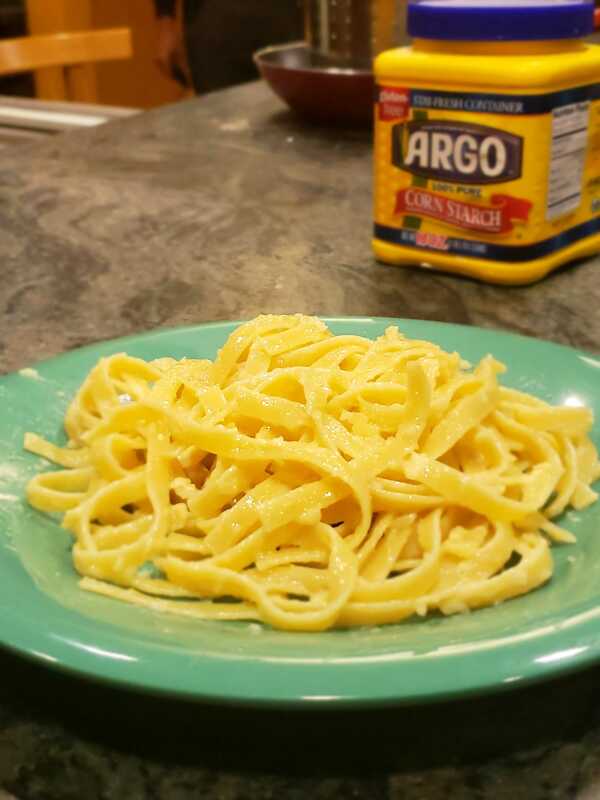 We cooked some for our entry to celebrate a birthday, and as one of our entrymates put it, she would “definitely recommend.” Get ready to enjoy a great meal!